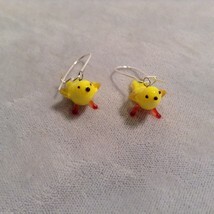 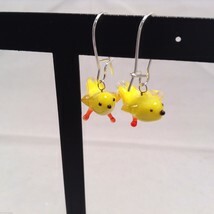 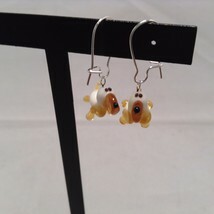 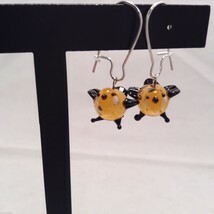 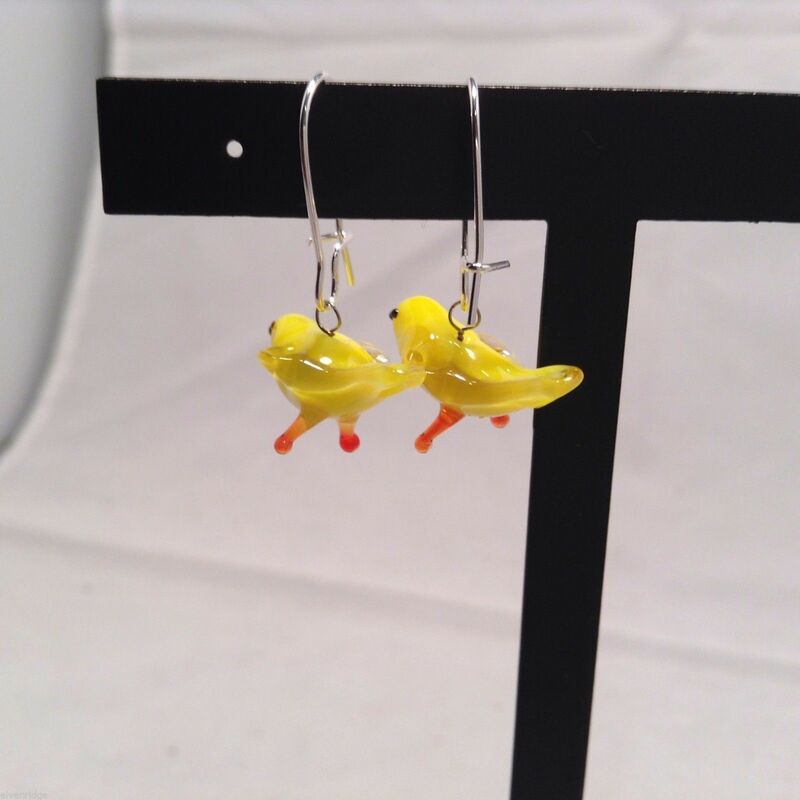 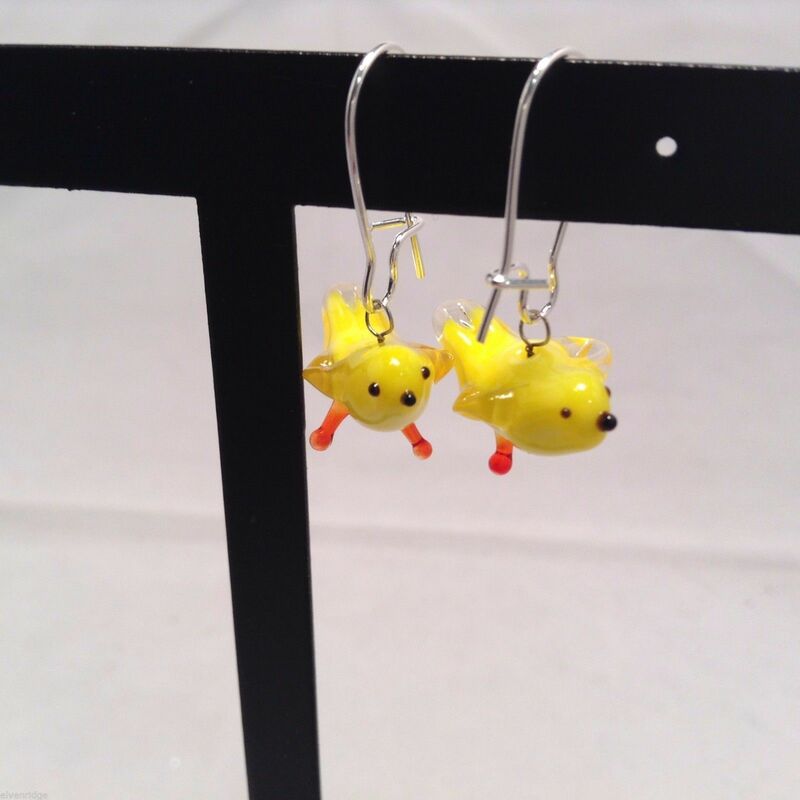 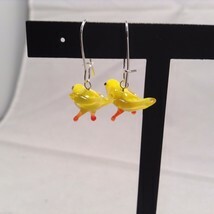 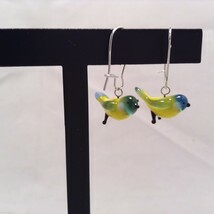 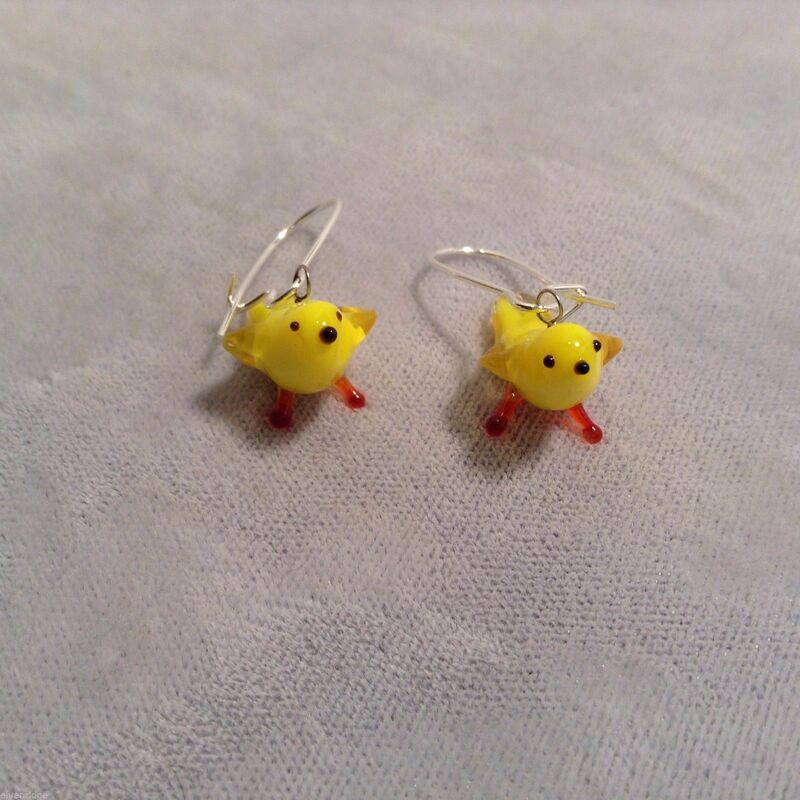 And now - these cuties come as EARRINGS!!! 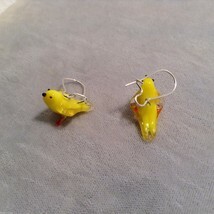 Surgical stainless steel earring posts! 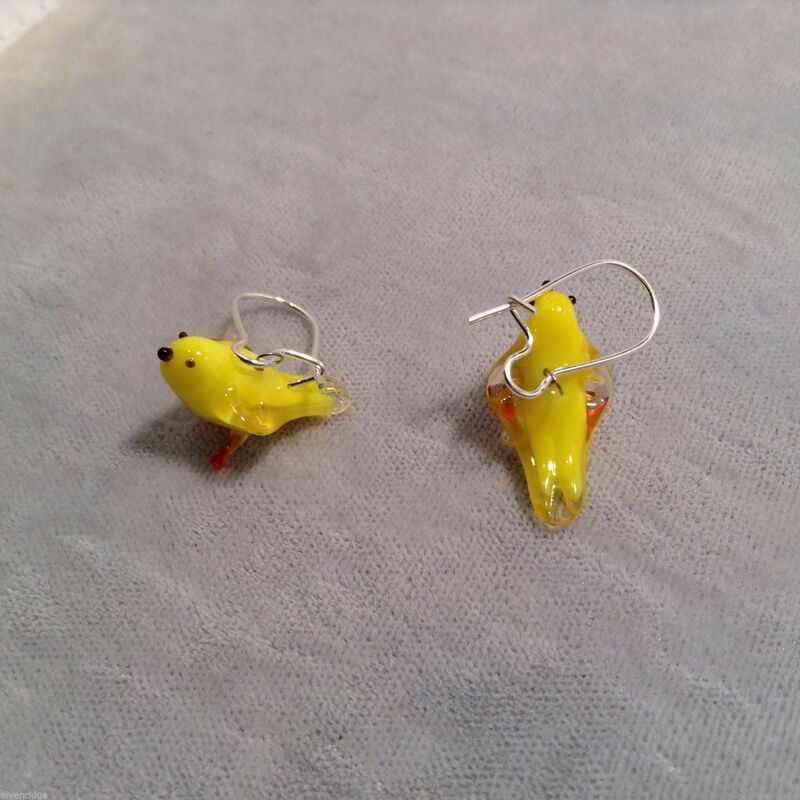 Length of bird- 3/4 inch.